Once you've determined which option is the best starting point, you can add any of the a la carte options below. If you need help deciding, feel free to reach out and allow me to guide you through the process of building a package that is right for you! BEcause EVERY COUPLE HAS DIFFERENT WANTS & NEEDS, All of my packages are fully customizable. Let's create something that's perfect foR YOU! Would you believe that the majority of people NEVER get their images printed? There's something beautiful about printed work in this digital age, and that's why I offer my couples fine art, handcrafted wedding albums! 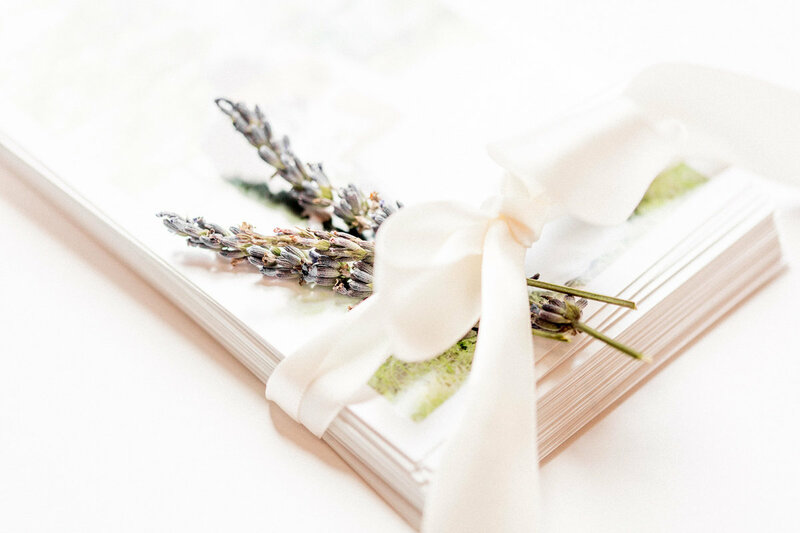 I work with a top of the line album lab exclusive to professional photographers to create a fully designed wedding album telling the story of your day; a beautifully engraved linen cover and thick, lay flat pages. Add a fine art wedding album to your package to preserve your photos for a lifetime. It’s an investment that is well worth it and one you'll never regret! Once you're ready to chat, simply click the "Book A Consultation" button below! 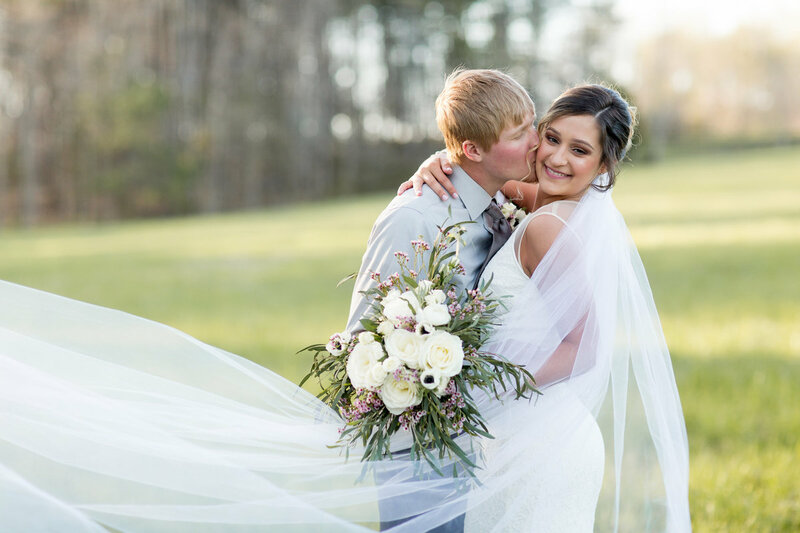 We'll chat about exactly what you need for your wedding package, and after that I'll send you over a proposal with your custom package information. head over to the Faq page!